Is There a Safe(r) Age to Drive? Conventional wisdom is that young people and the elderly are most likely to be in, or cause, a serious car accident. These groups can’t be responsible for all auto accidents, can they? 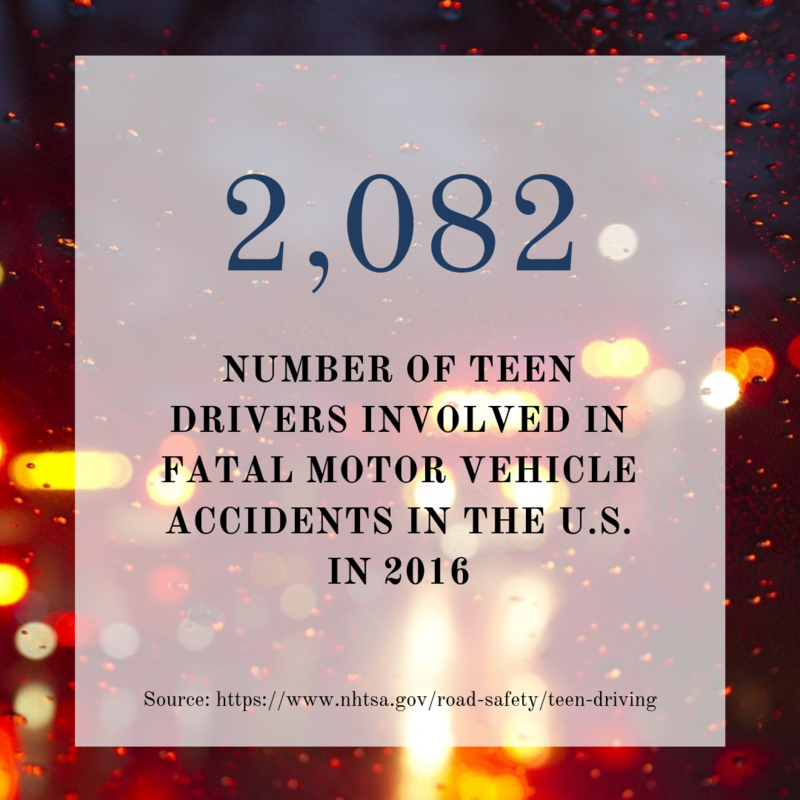 The data is incomplete, but the National Highway Traffic Safety Administration (NHTSA) released some revealing numbers. Per capita, the highest auto accident fatality rates were for people between 21 and 24 years old. This age group, along with 16-20 year olds, was also at risk for auto accident injuries. The study also reported that female drivers had a lower fatality rate than males, but males had a lower injury rate than females. Drivers aged 16-24 accounted for 21.0 percent of auto accident fatalities, the highest for all age groups. The numbers dropped off to 15.9 percent for the 25-34 year-olds and then to 13.4 percent for the 35-44 age bracket. The proportion of fatalities rose to 16.6 percent for the 45-54 year-old group and fell back to 15.9 percent for the 55-64 year olds. Of course, the total number of drivers in each of those categories should be factored into this data to determine if one group is “safer” than another. The dip in fatalities for middle aged drivers is consistent with national data. In fact, Colorado’s data tracks the national numbers closely across all ages. So, Why This Dip in the Middle? Why Are Late-30s, Early-40s Drivers Safer? Middle-aged drivers are between the age of bad judgment (youth) and declining “sharpness” (senior). These are generalities of course—excellent and poor drivers are in all age categories. But again, younger drivers are less experienced, more likely to take risks, and more likely to drive impaired. Those factors reverse as a person gets older—experience increases, risks are avoided, and the tendency to drive impaired declines. But, as a person passes middle age, new risk characteristics emerge. Those risks include slower reaction time, declining eyesight and difficulty with spatial judgment. The Insurance Institute for Highway Safety monitors collision data and has documented that collision claims are highest at both age extremes and lowest at the 50-60 year old range. They point out, however, that the higher per mile crash rate for seniors may be misleading since they drive more in the cities than on the highways—and highways have a lower per mile accident rate in general. Whatever your age, be aware of personal risk factors when you drive—especially those unique to your age group. However, awareness won’t prevent 100 percent of car accidents. If you find yourself needing legal representation after a car accident, know our car accident attorneys have been representing accident victims in Colorado for over 50 years. Contact the Frickey Law Firm today for a complimentary consultation.